Home Articles Review Stealth Innerwear or Corkscrew for a Chance to Win! Review Stealth Innerwear or Corkscrew for a Chance to Win! 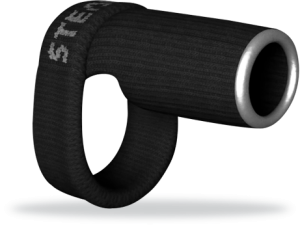 Stealth for Men is one of our newest partners at PEGym. Their products have generated lots of buzz on our forums in the past couple months. If you’ve purchased the Stealth Innerwear or Corkscrew, now’s your chance to submit a review and win a FREE Stealth Innerwear! The top 5 most helpful and informative reviews will be selected as winners and published on PEGym, and will receive a FREE Stealth for Men Innerwear. We will also select and publish excerpts from non-winning reviews who will recieve a free Premium Sleeve. Please email your entries to info@stealthformen.com. with the subject as “Stealth for Men Review”. Don’t forget to include your PEGym username. Your review must be at least 150 words to qualify for this contest. 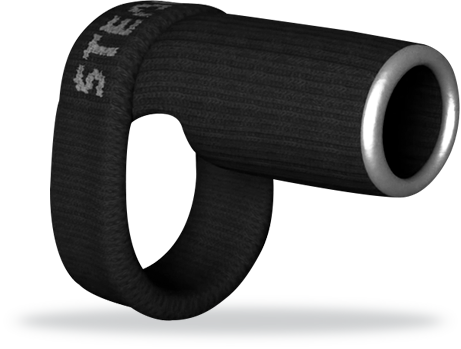 Get your reviews in quickly, because winners will be announced on the Stealth for Men thread, on October 7th!